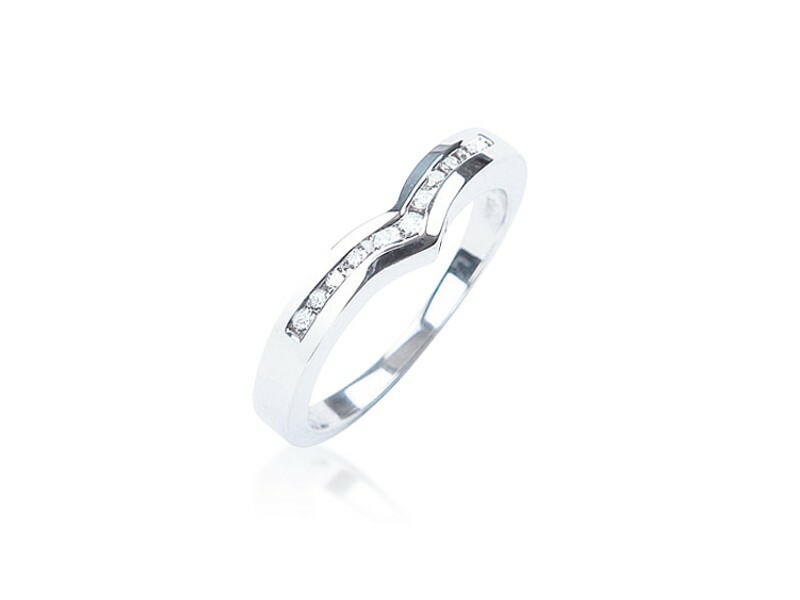 9ct White Gold Eternity Ring with 0.15ct Diamonds. 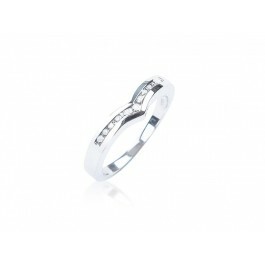 9ct White Gold Eternity Ring set with 0.15ct Diamonds. 9ct Yellow Gold Eternity Ring with 0.15ct Diamonds. Delivery Info Returns Help Topics Sitemap Jewellery History Jewellery Repairs Jewellers Terms © 1999-2013, Gary Coe Jewellers. All Right Reserved.